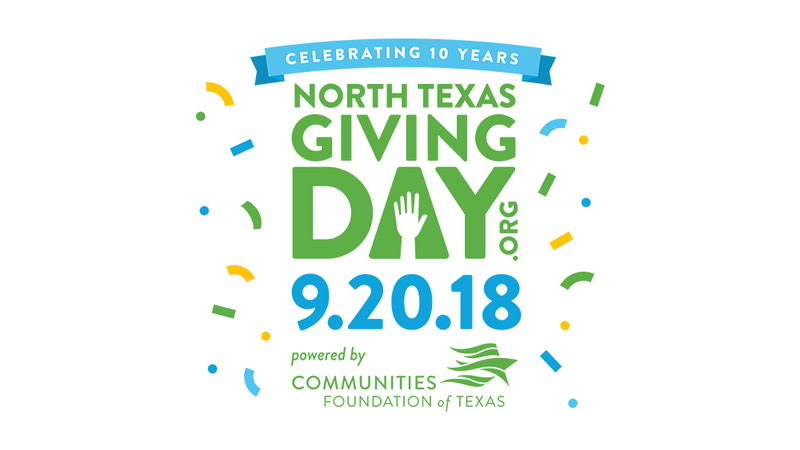 North Texas Giving Day is finally here! Will you partner with us? Your generosity will help ICR proclaim the truth and accuracy of God’s Word around the world. This is an 18-hour online giving event that gives you the opportunity to support North Texas nonprofits on one easy-to-use website. Please visit ICR’s North Texas Giving Day page to offer a gift of any amount. Pray for ICR’s ministry to impact lives in North Texas and beyond. Contribute financially to help us continue this vital mission. Spread the word about ICR’s ministry via social media, texting, and email. How will your gifts influence ICR’s ministry? Today’s donations will help ICR produce biblical science resources, host live events, and complete the ICR Discovery Center for Science and Earth History. Follow us on Facebook, Twitter, Instagram, Pinterest, LinkedIn, and Google+. Thank you for joining us in this online giving event!